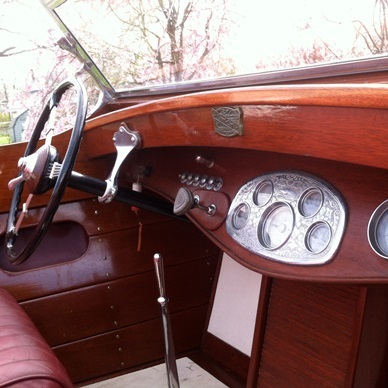 The mission of ClassicBoatsNJ is to encourage the preservation and use of stylish, antique and classic boats. 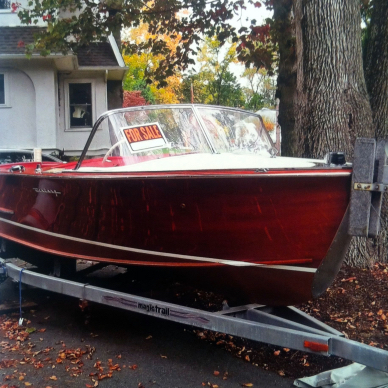 We specialize in the sale and purchase of all types of boats and offer consultation services. 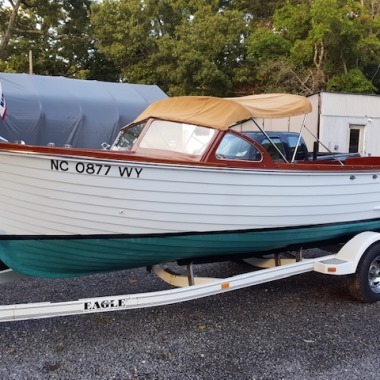 Located at the head of Barnegat Bay in Ocean County, New Jersey, ClassicBoatsNJ is the source for the discriminating boater. 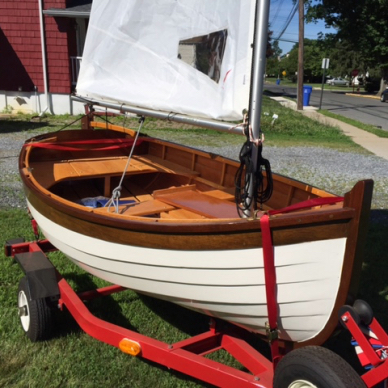 We specialize in the sale of classic boats, motor and sail. 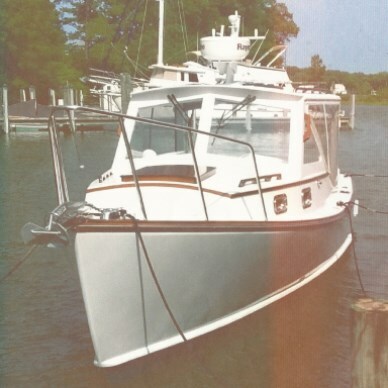 We have connected many boating enthusiasts with well-loved vessels. 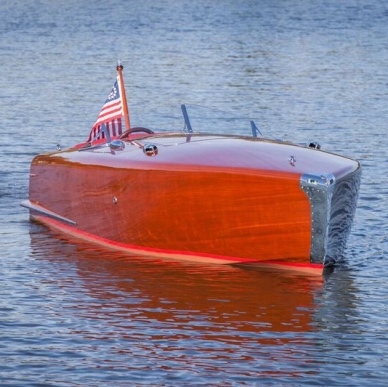 How about a cruise for a lunch picnic or cocktails, or a trusted tow boat to get you to the races? 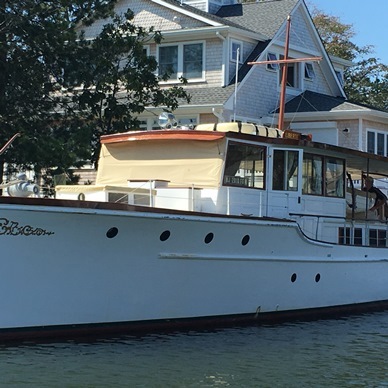 In addition to buying, selling, chartering and restoring wooden boats, ClassicBoatsNJ offers consultation services and sound advice. 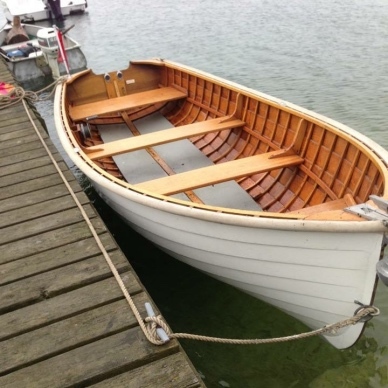 These services are not limited to our customers, but extended to anyone who shares our passion for wooden boats. 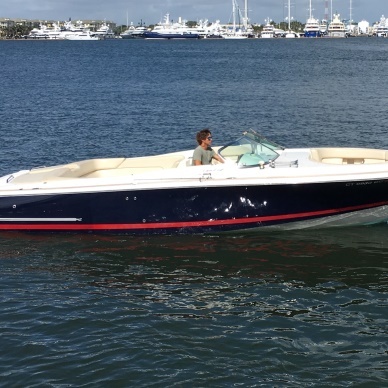 Our areas of expertise include cruisers, sailboats, sport skiffs, speedboats and live-aboards manufactured by top-of-the-line boat builders. 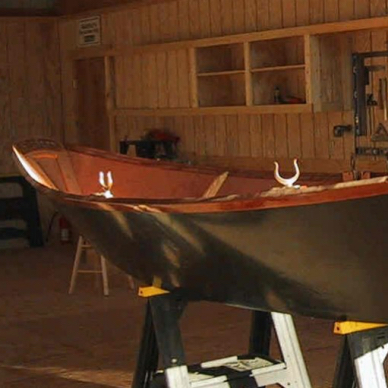 ClassicBoatsNJ is well acquainted with carpenters and craftspeople in New Jersey who are experts in the field of wooden boat restoration and repair. 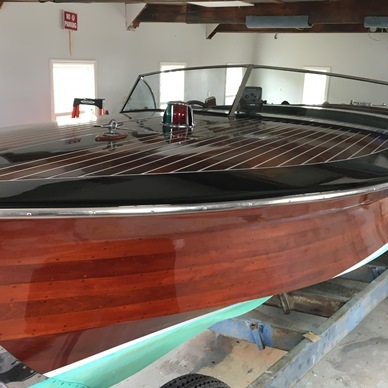 Whether your boat requires minor repair and restoration work or a complete overhaul, we will connect you with the specialist who will return your wooden or fiberglass boat to its original, seaworthy condition. 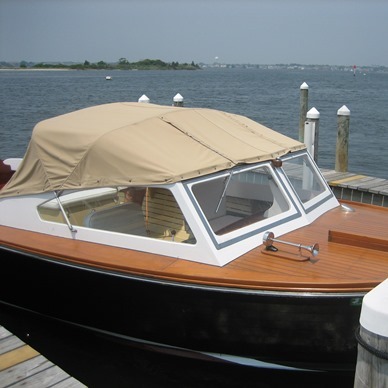 Established by Bob O'Brien of Bay Head, New Jersey, ClassicBoatsNJ has helped to spread enthusiasm about wooden boats since 1993. 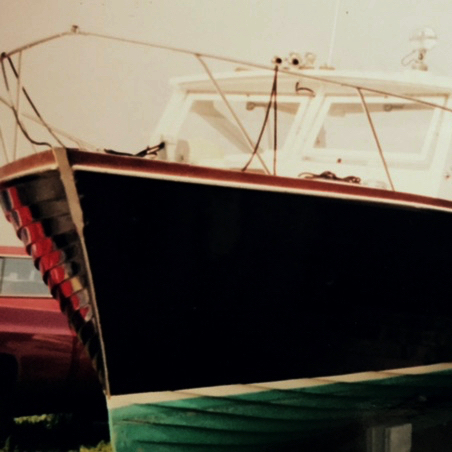 After years as a classic yacht owner, Bob passed away in 2013, leaving ClassicBoatsNJ to his son, Bill O'Brien, who shares Bob's passion for keeping classic boats on Barnegat Bay. 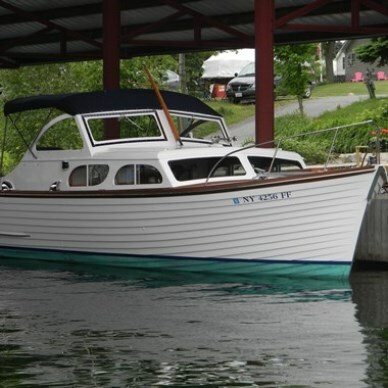 Bill is an avid classic boat enthusiast and owner who has enjoyed wooden boats since his childhood. 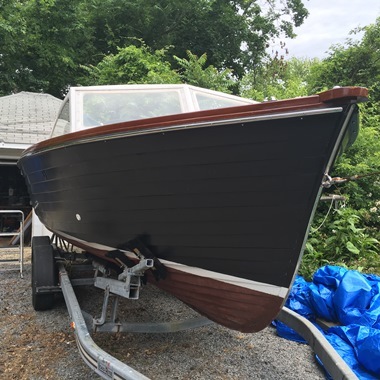 Bill operates in the Barnegat Bay area and is extremely knowledgeable about classic and wooden boats. 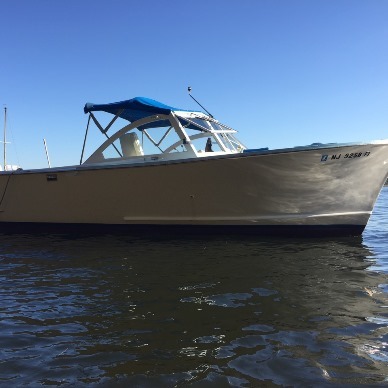 We'd love to chat with you about buying or selling a boat. If you see something you like or have any questions, let us know and we'll get right back to you. 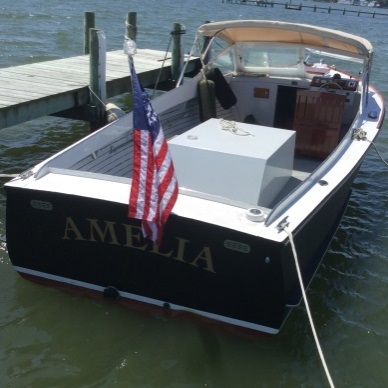 Send a message or call Bill at (908)591-1083. 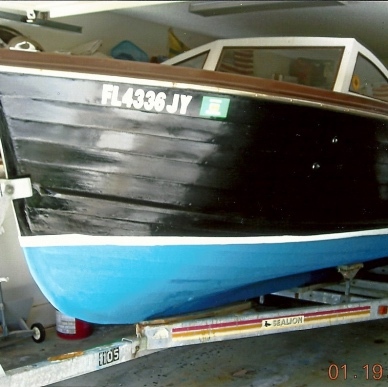 ClassicBoatsNJ is locally owned out of Bay Head, New Jersey. 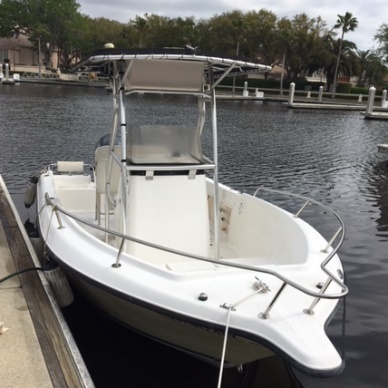 We'd love to help you find a new boat or sell your old one. 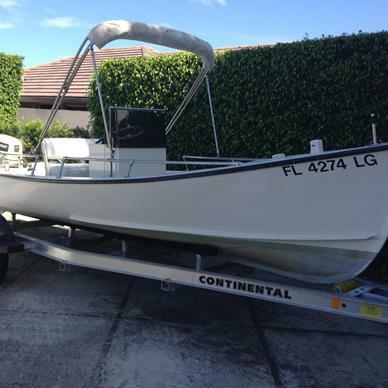 Give us a call if you need restoration advice or if you would like to charter your boat. We would love to help you out! 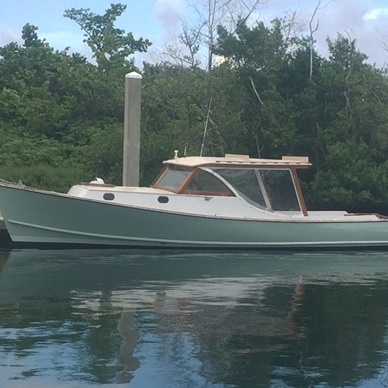 © Copyright 2015 ClassicBoatsNJ. Design by Styleshout.